The title says it all. 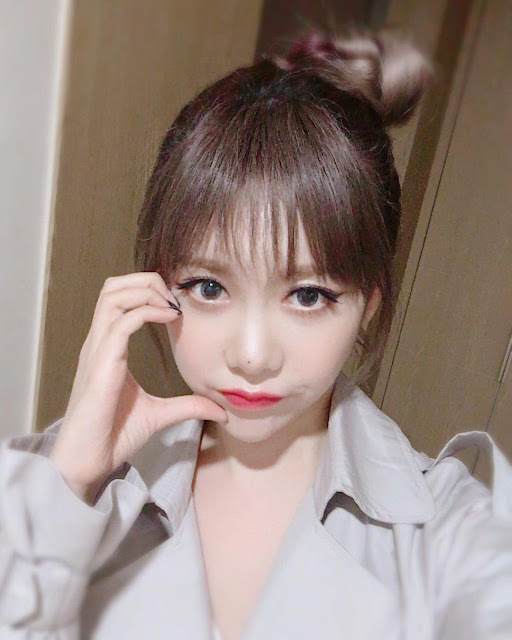 Here's T-ara's Qri with her cute and pretty selfies. Qri took this pictures after during the Busan One Asia Festival last night.